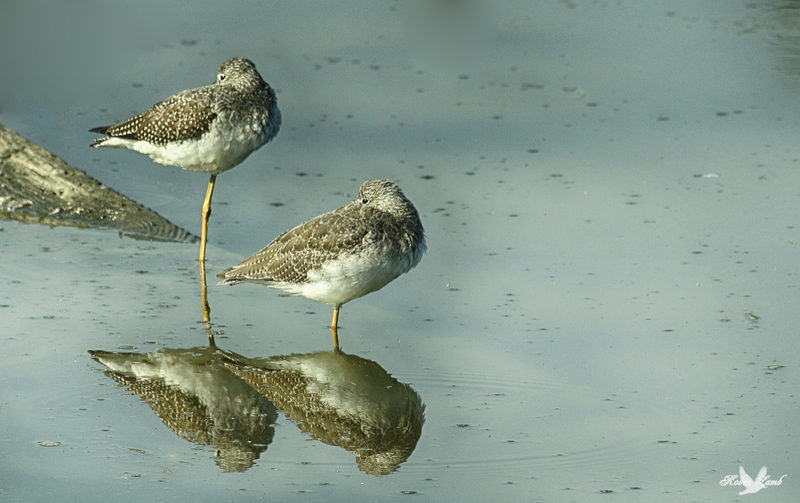 A pair of Yellowlegs takes five in the sun. This entry was posted on 2014/09/19 by Robin. It was filed under Uncategorized and was tagged with B.C., Ladner, Reifel Migratory Bird Sanctuary, Yellowlegs. Pretty little duo times two! That is a lovely image.I too,like reflections. So do I and this is a beauty.